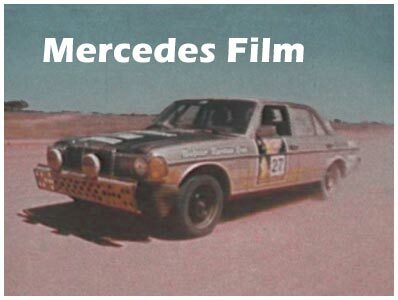 Mercedes publicity film2356 viewsThis film was made by Mercedes for advertising and publicity. Un-surprisingly it exclusively features the Mercedes cars. It's perhaps fortunate that they were better at rallying than film making. 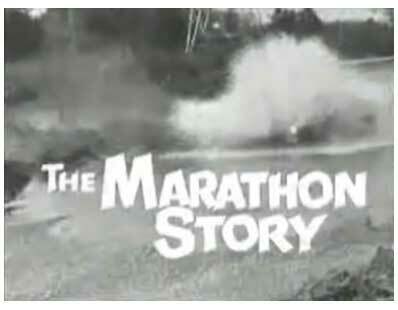 The 1968 London-Sydney Marathon1995 viewsA short edit of the 68 Marathon film made by Castrol. 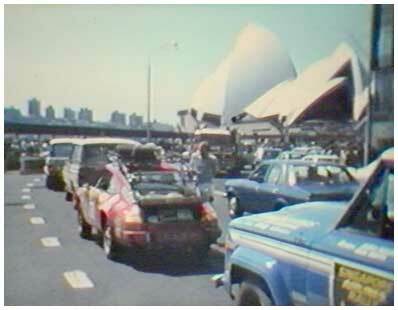 Several of the leading crews featured in this clip, Cowan, Hopkirk, Green, Zasada, Ogier, would also take part on the 1977 London-Sydney Marathon.